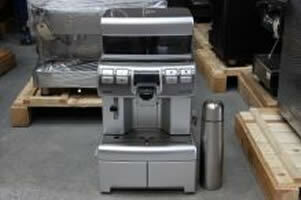 Ref: 010913 – Fully automatic bean to cup for making cappuccino, latte, hot chocolate, tea and hot water. If you require an item by a specific date please state this when ordering and we will do our best to get it to you by that date. Generally delivery time will be within 5 – 8 working days. However, certain items i.e. out of stock items may take longer so please allow for this when ordering. 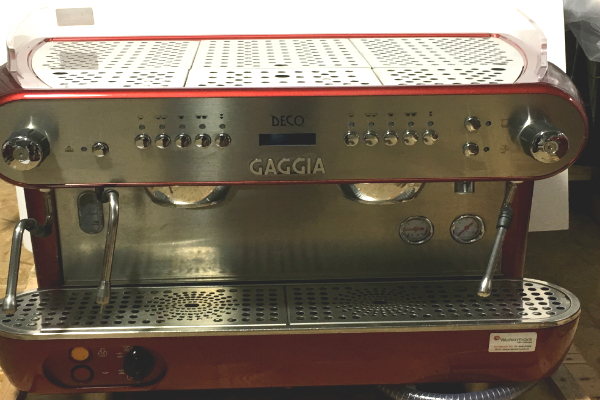 For coffee machine deliveries, we use a courier service and will deliver the goods to the address you specify for delivery. If we cannot deliver to the country specified, we will contact you directly. Please also include a day-time contact telephone number that we can use if required. You are responsible for making arrangements to receive the goods and where goods are held at a delivery depot due to no one being there to sign for them, you are responsible for collecting the goods promptly. It is important you supply an accurate address. Please note; if you are returning an item for whatever reason you must use registered post. If you do not use registered post you are accepting full responsibility if the item gets lost in transit and Watermark Coffee Technology Limited is not obliged to replace this item. It may not be possible for us to deliver to some countries. In this case you will be contacted and you will receive a full refund. 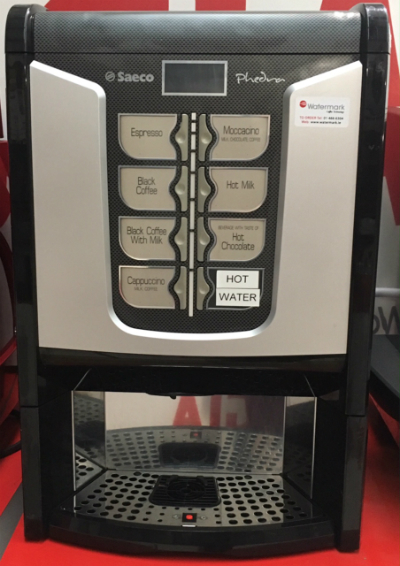 ** Please note that any duty and/or administration charges incurred by your parcel being delivered overseas will need to be settled by you as Watermark Coffee Technology Limited will not be held liable for these. We offer next working day delivery on our consumable items provided the order is placed with our customer service team before 2pm. To place an order you can call us on 01 4666304 or email info@watermark.ie.